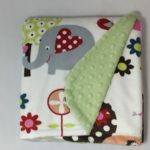 Our most popular baby gift. 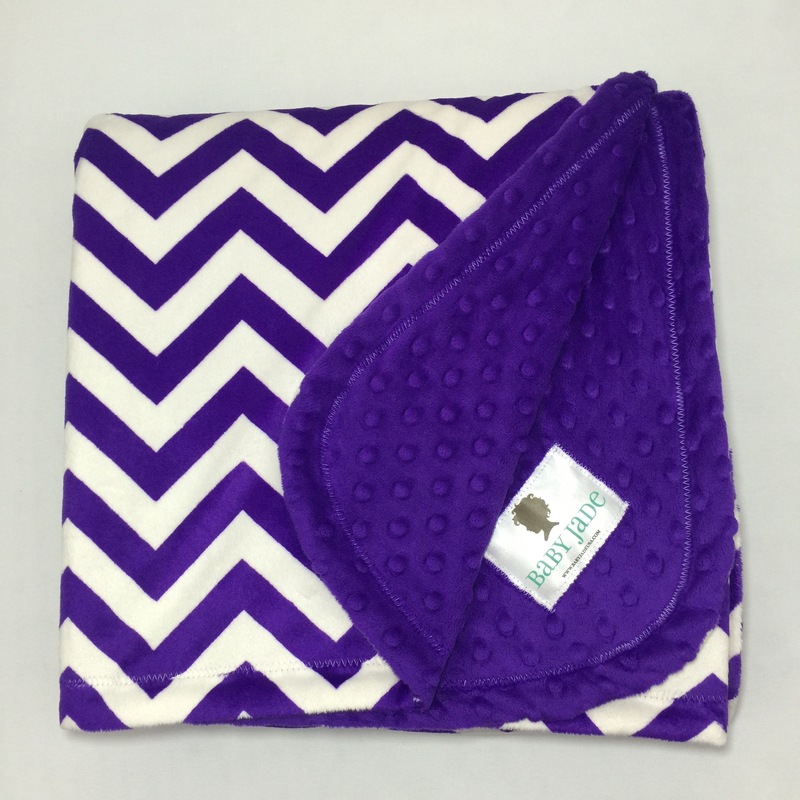 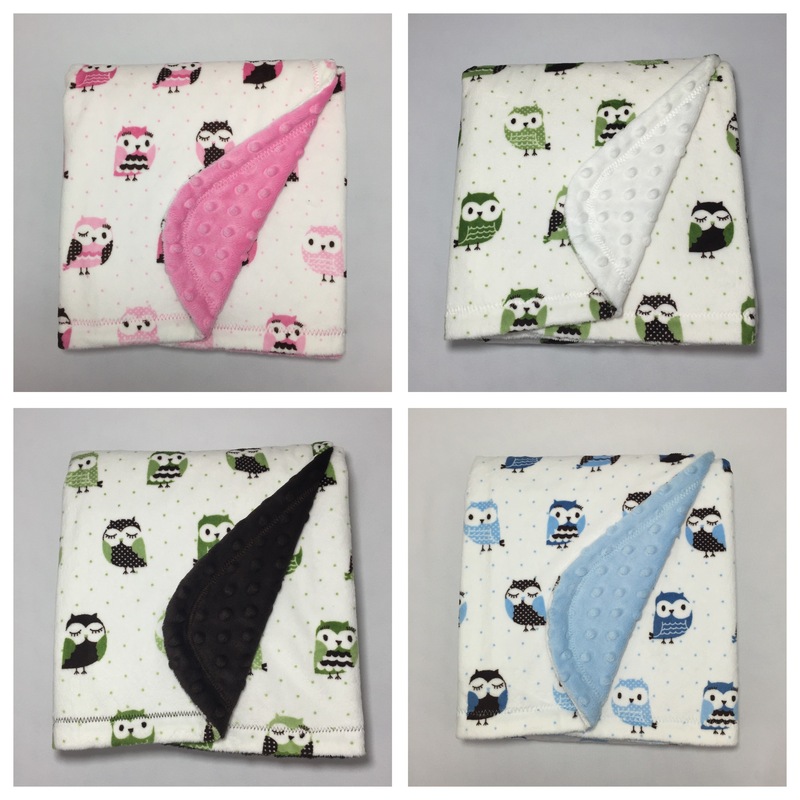 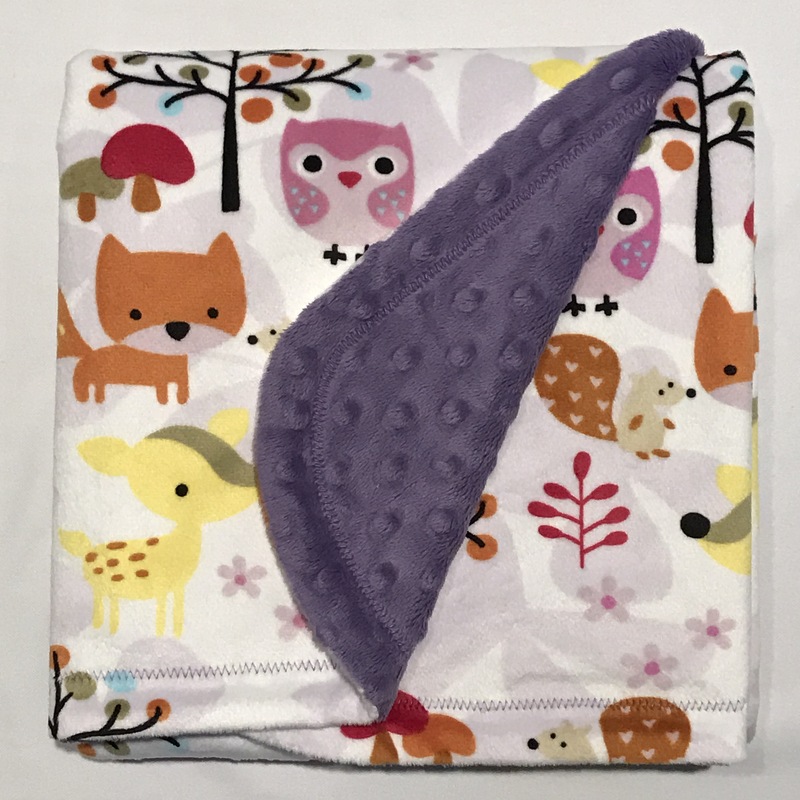 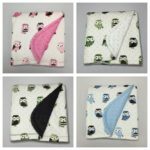 The combo blanket set features one Small (42 x 30) blanket and one Security (18 x 18) blanket, and are available in the same exciting and colorful swatches as our baby blankets. 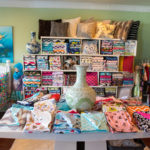 Mix-and-match from over 100 different solid, animal, camouflage, and other fun prints to find the perfect combo. 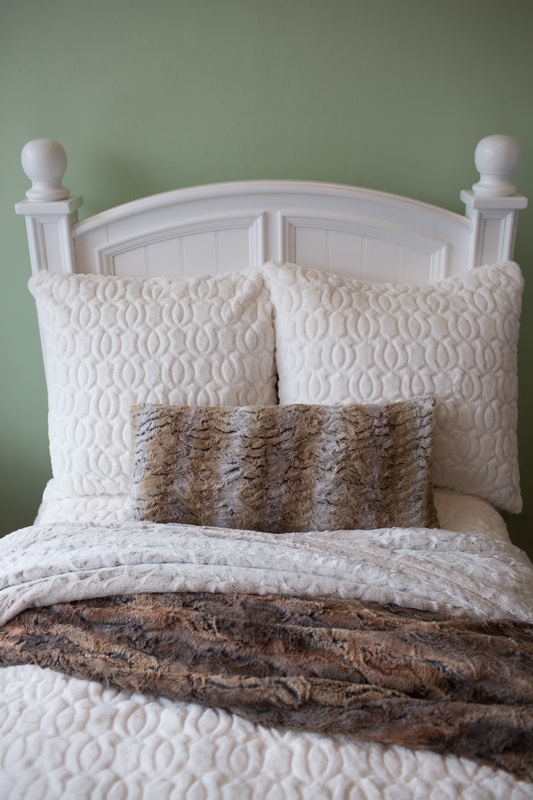 And don’t worry if you choose a color combination that may not be a perfect match. We review every order and will email or call you with possible options if there is a better complement. 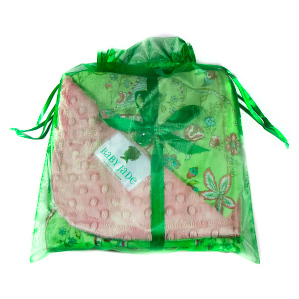 We truly want each of our customers to love their Baby Jade Blanket.